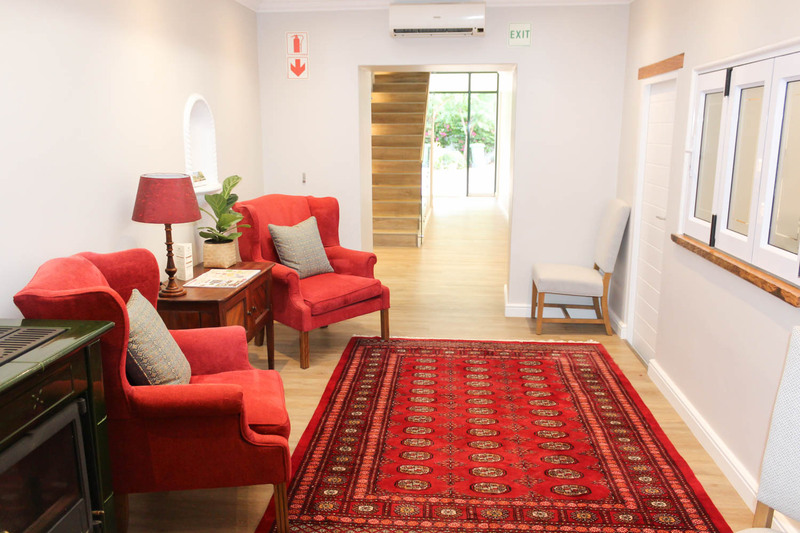 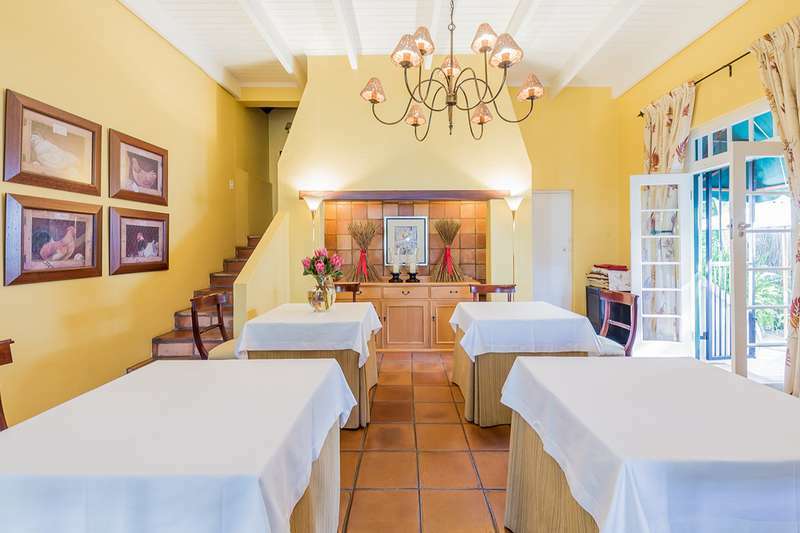 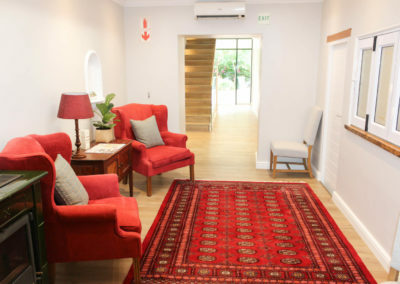 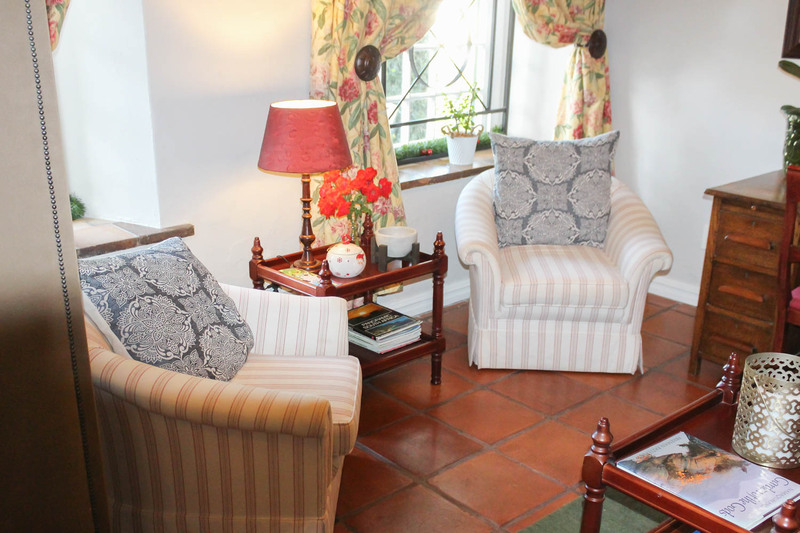 Van der Stel Manor is a lovingly restored Cape Dutch homestead (1910) within walking distance to Stellenbosch’s charming village centre and the ideal place to relax and enjoy your stay in the winelands. 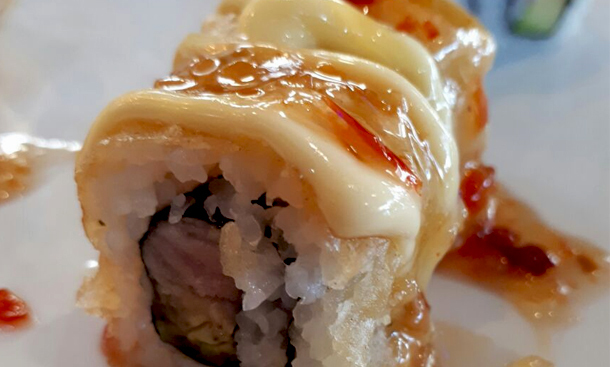 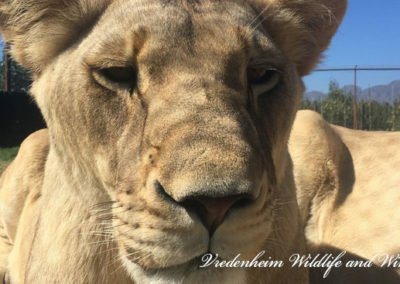 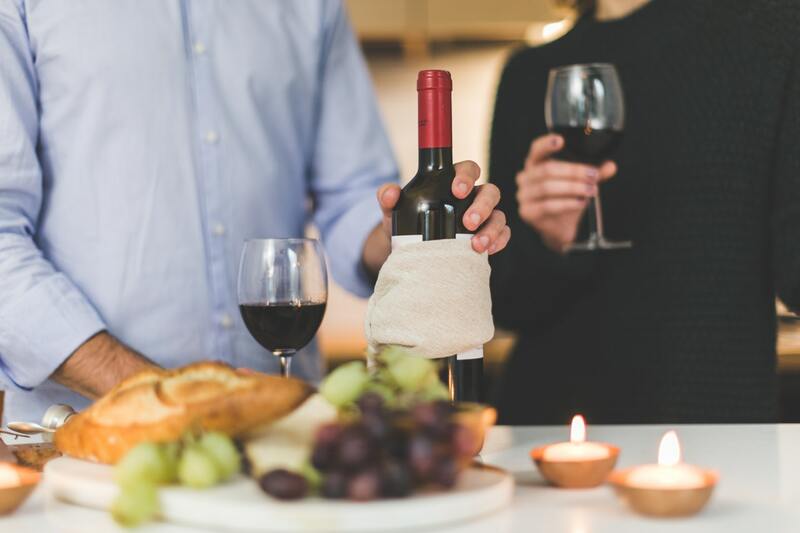 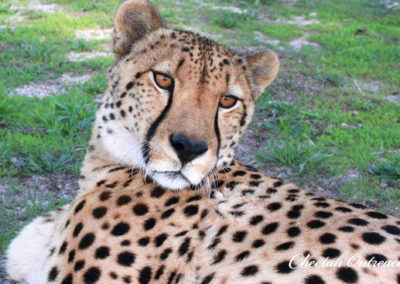 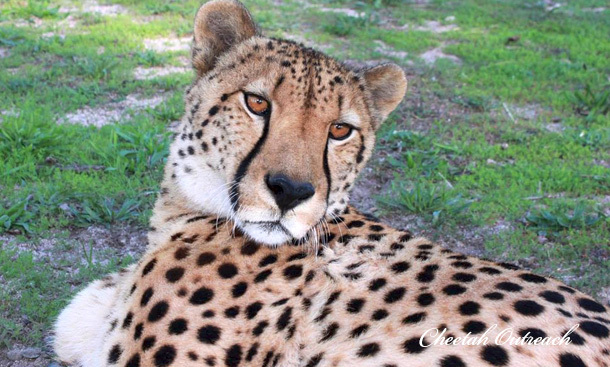 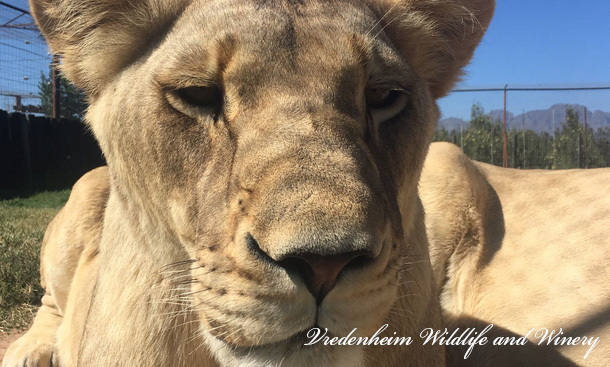 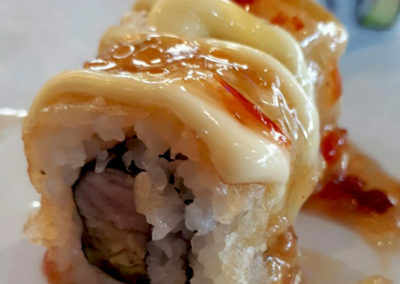 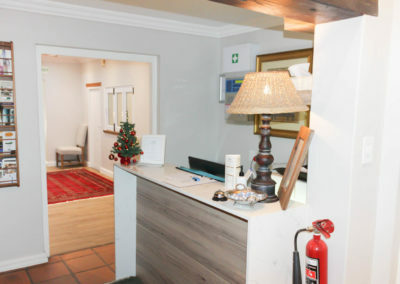 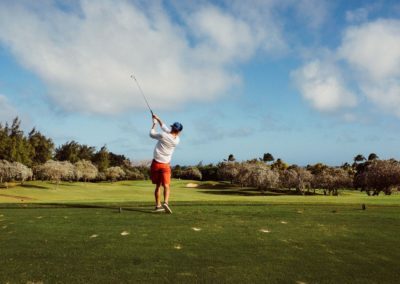 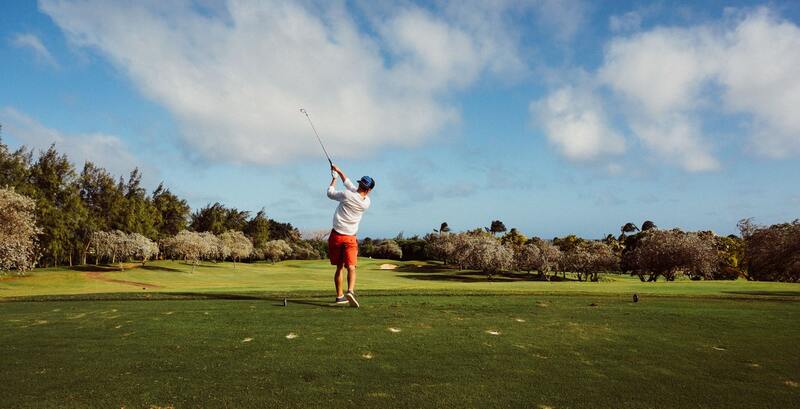 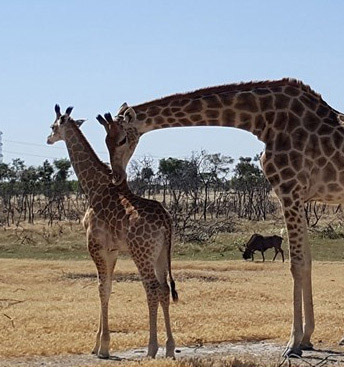 We are located close to some fine restaurants and wineries, several golf courses and located only 30 minutes from Cape Town International Airport. 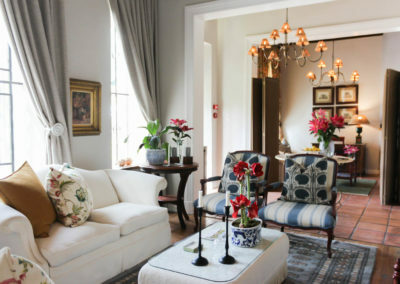 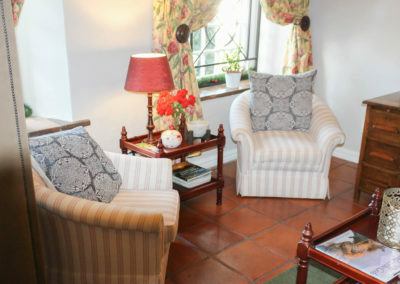 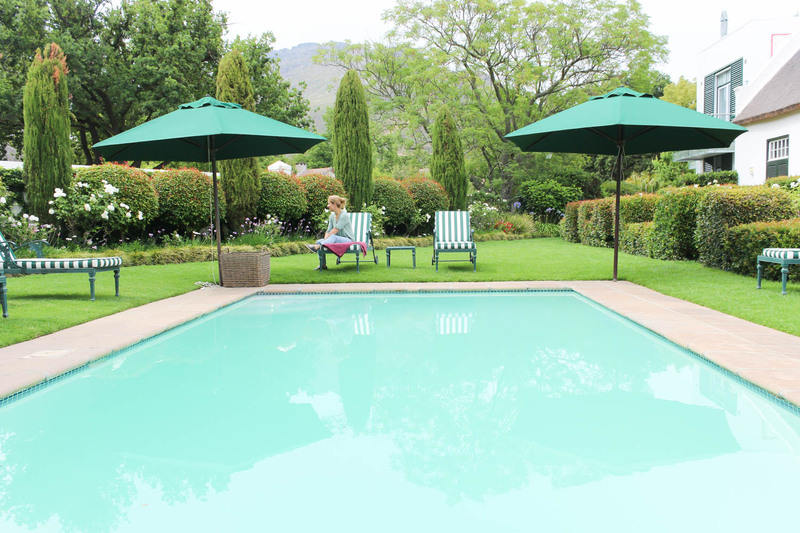 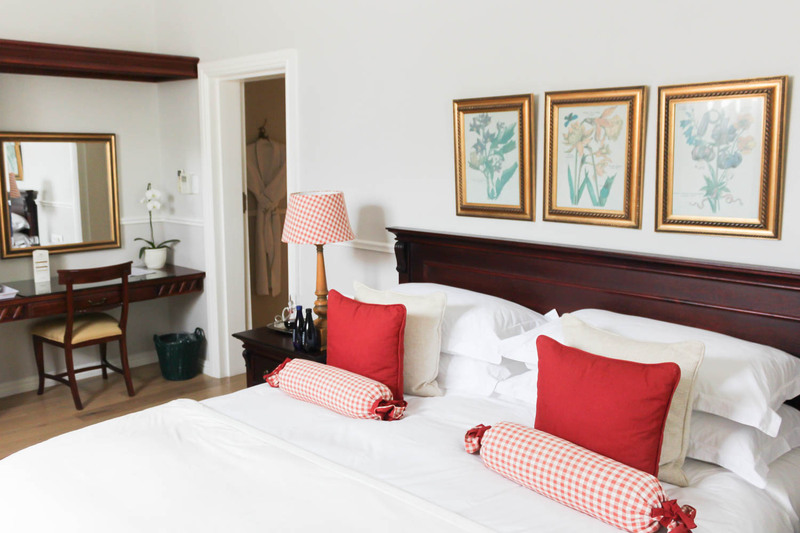 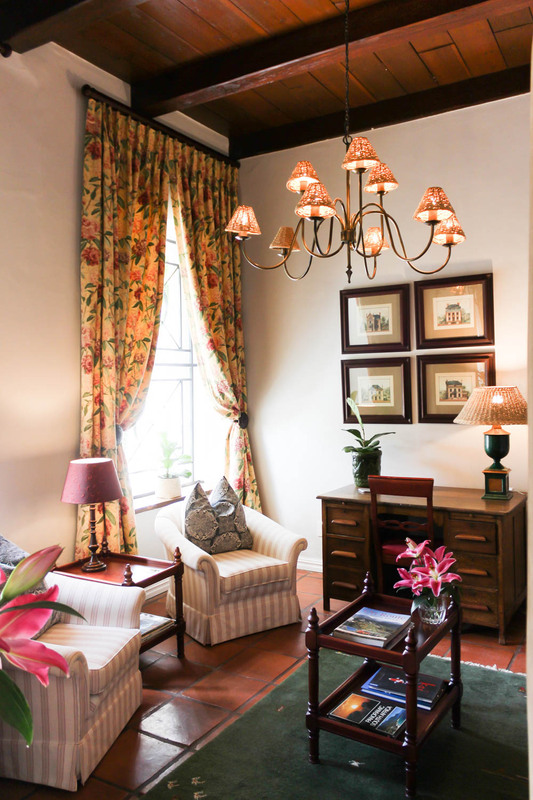 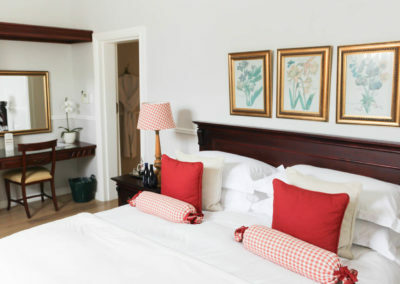 The stylish deluxe suites are individually decorated in fresh elegant country fabrics, each with a private patio and direct access to the garden and pool. 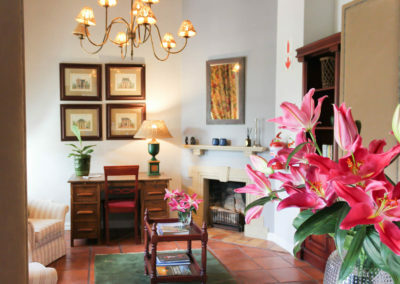 The rooms are equipped with air-conditioning, television, internet access, mini bar and safe. 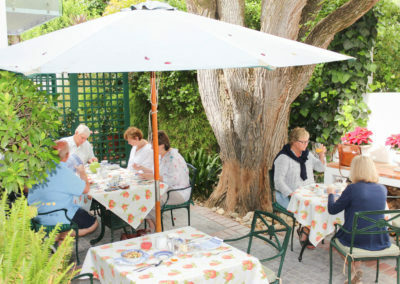 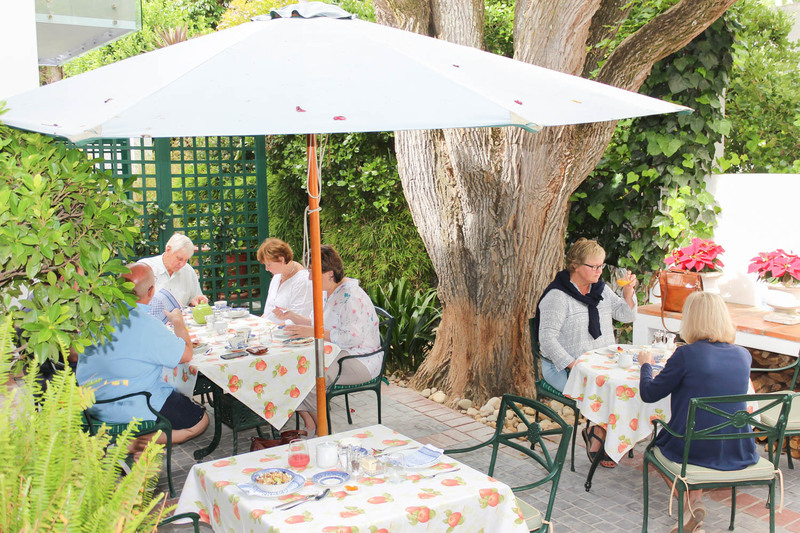 Delicious breakfasts, light meals with fresh seasonal ingredients and superb wines are served under the old trees in the beautiful garden. 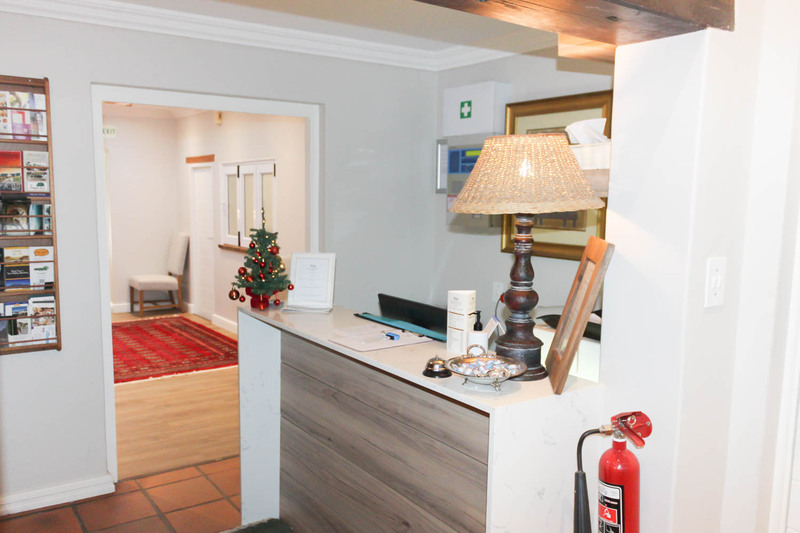 Your hosts, Viljee and Hanlie Keller, are looking forward to providing outstanding personal service in a warm and relaxed atmosphere. 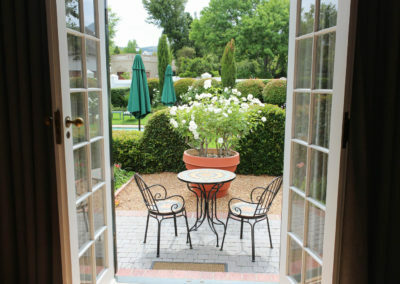 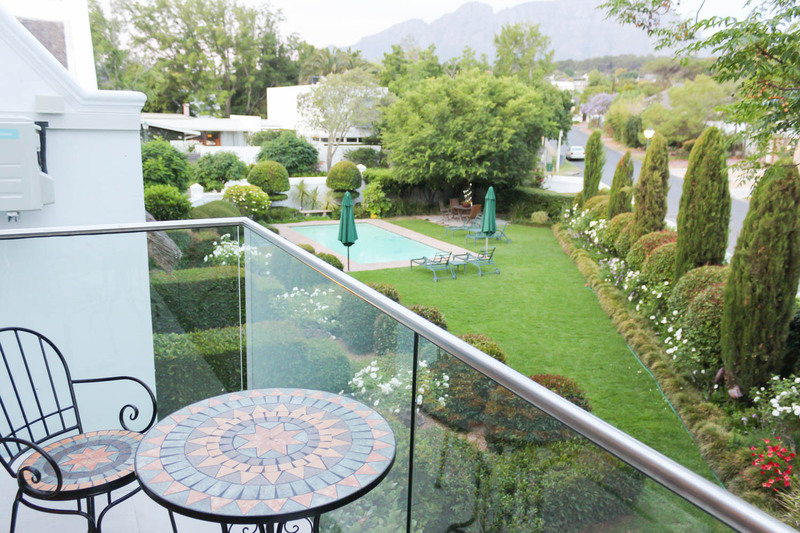 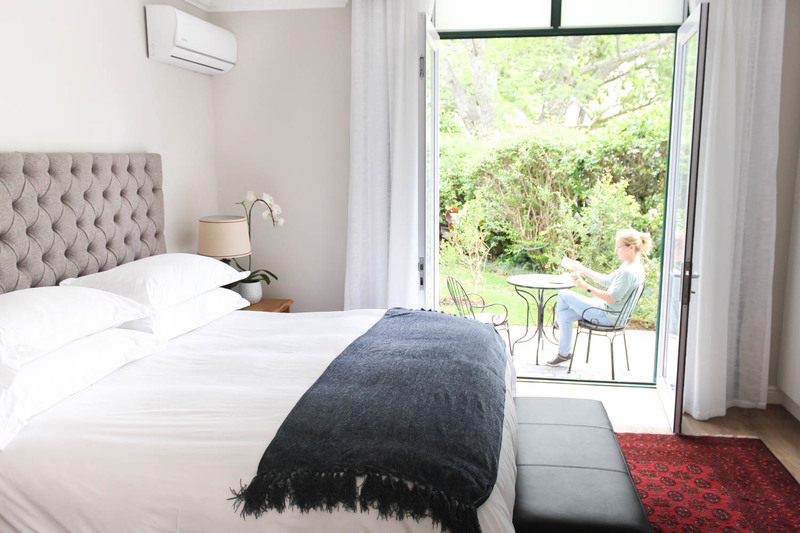 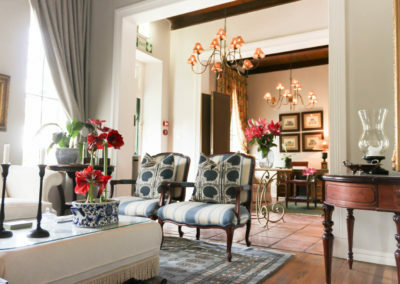 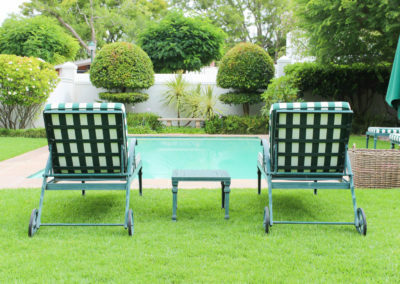 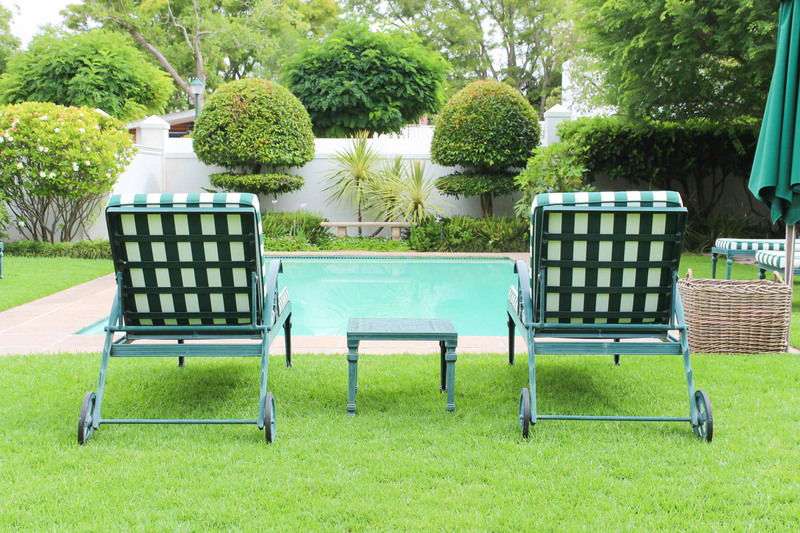 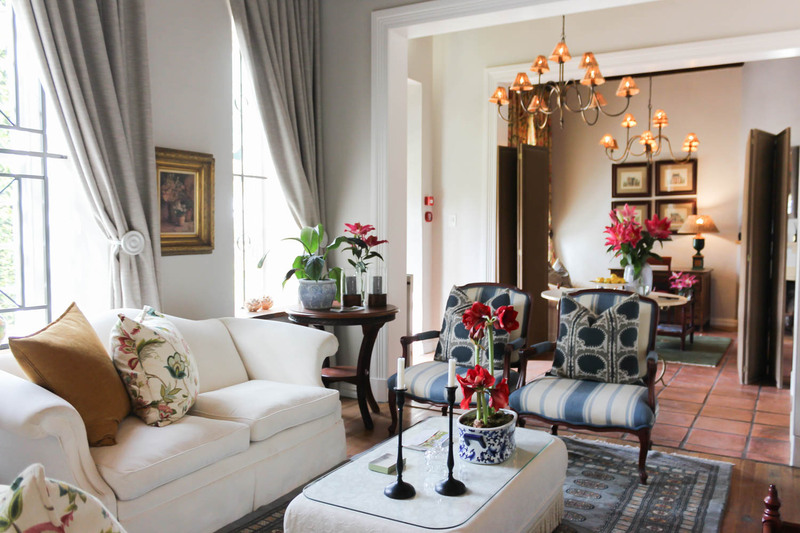 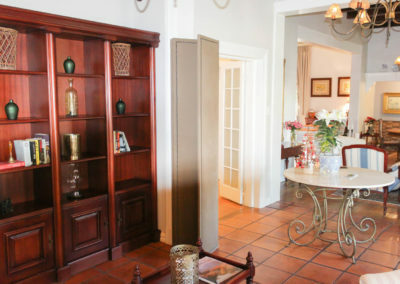 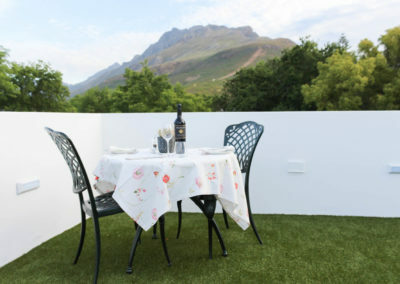 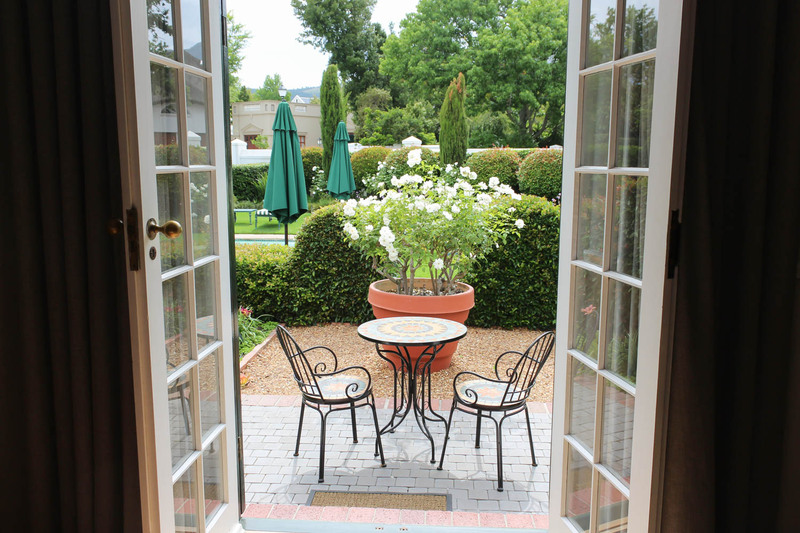 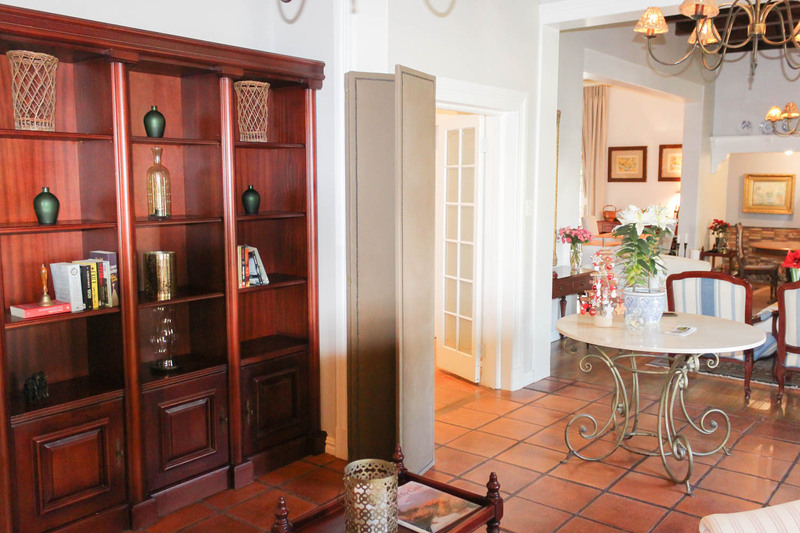 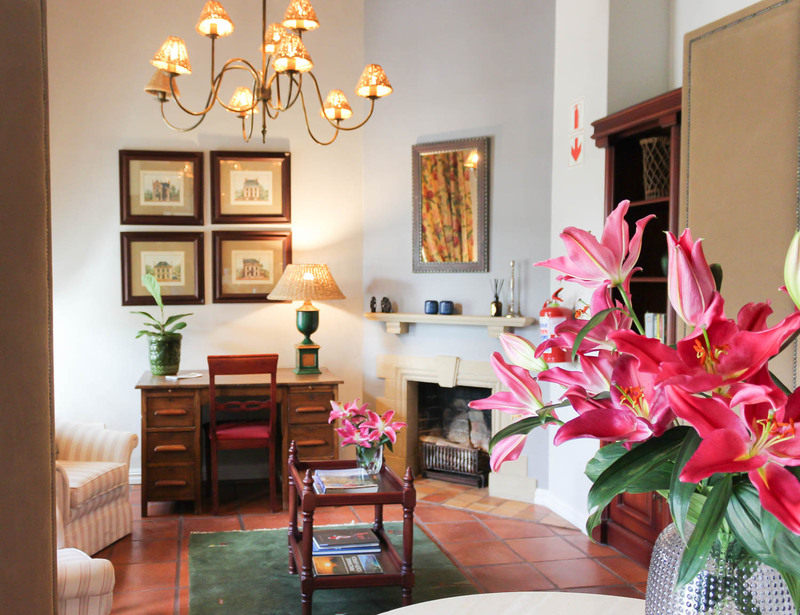 Experience the finest in Stellenbosch Accommodation. 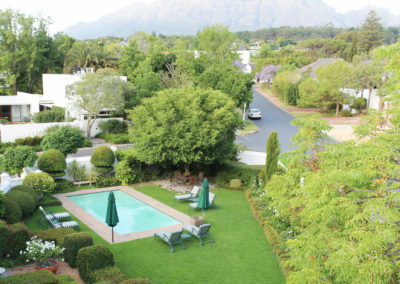 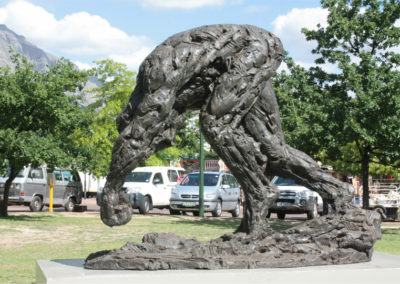 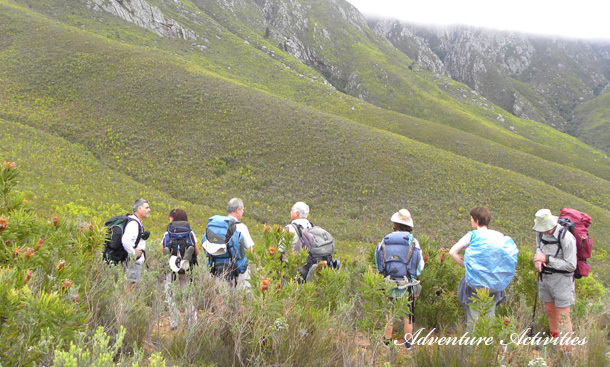 Stellenbosch is a vibrant & trendy town bustling with life. 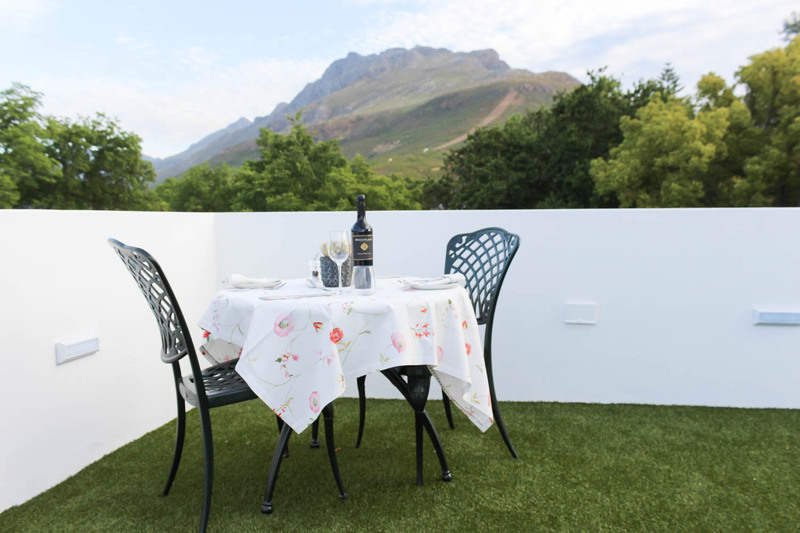 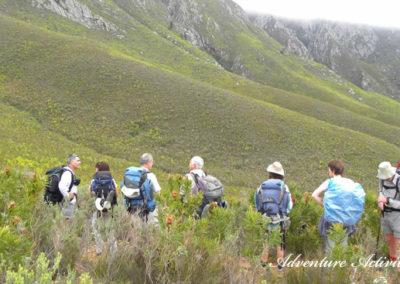 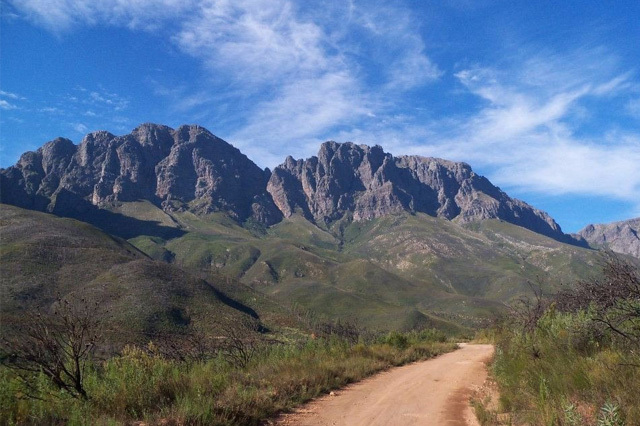 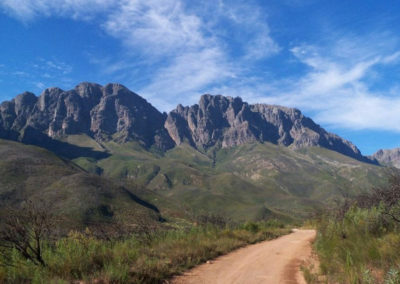 Along with the stunning scenery and inviting Mediterranean climate, Stellenbosch is favourite stop for locals and international travellers alike as it’s a short roadtrip away from Cape Town and close to the Airport, beaches, mountains, nature reserves, wine farms and rivers. 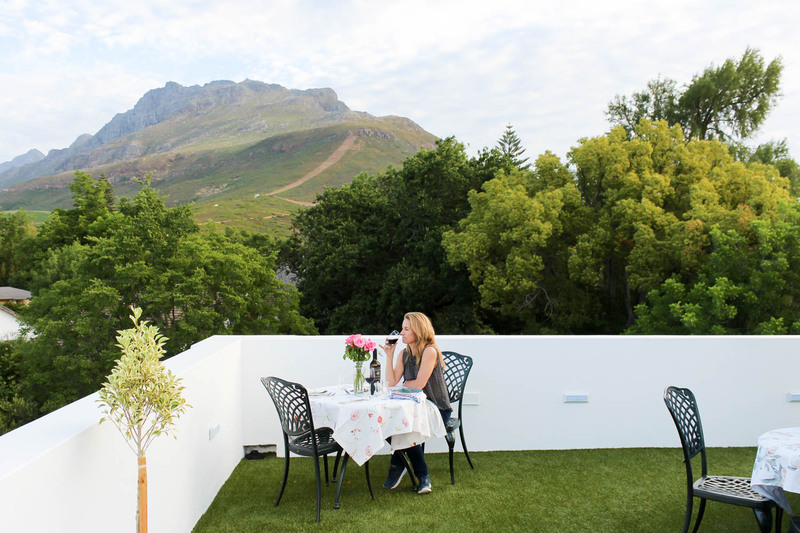 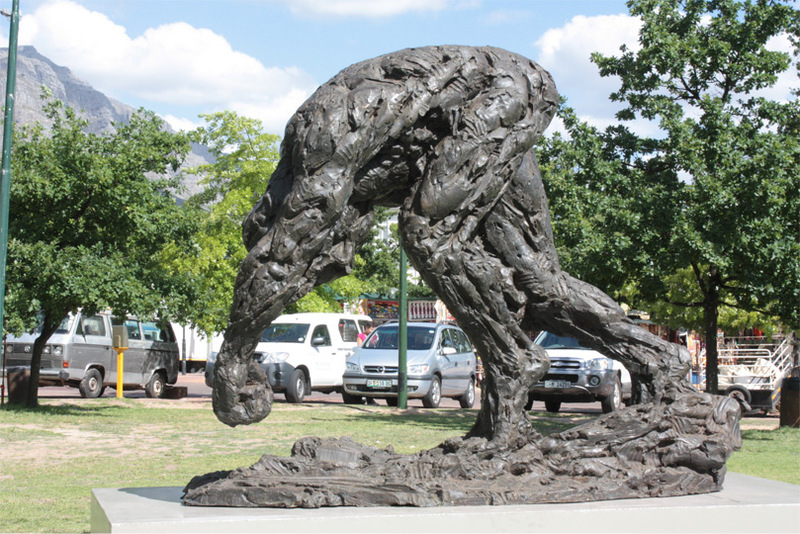 With the university at its heart, Stellenbosch has a vibrant coffee shop society and is peopled with well-known poets, writers and artists. 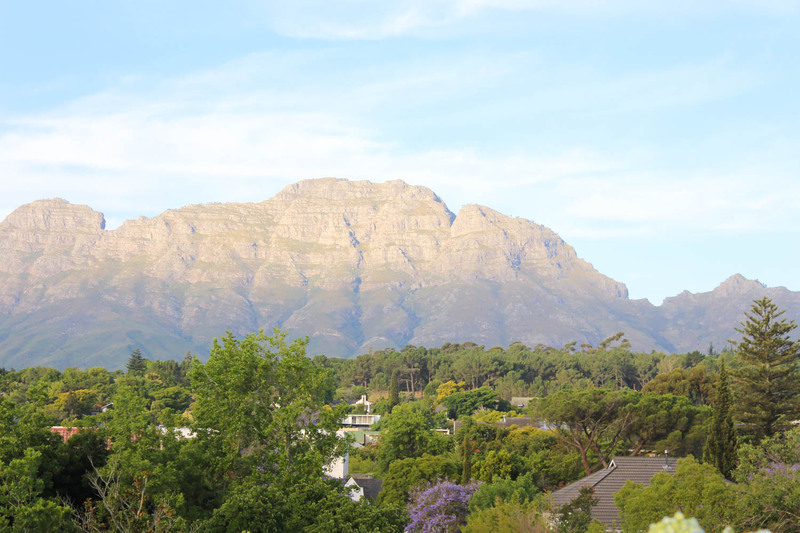 The town is a shopper’s dream, with everything from stylish African artefacts, home ware, and local arts and crafts, to fresh produce and trinkets by the score. 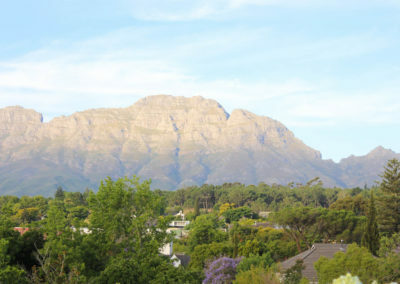 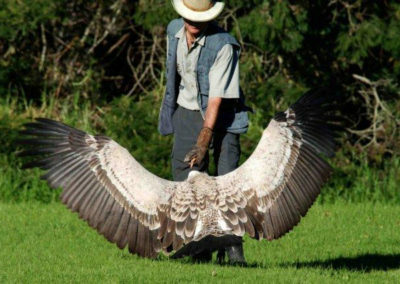 And, of course, it’s also famous for its wines. 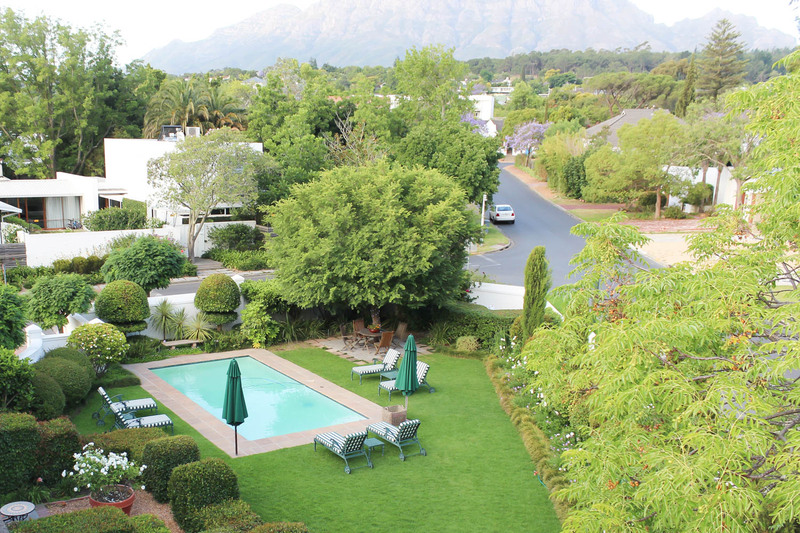 Many of the impressive buildings in and around Stellenbosch are fine examples of typical Cape Dutch architecture. 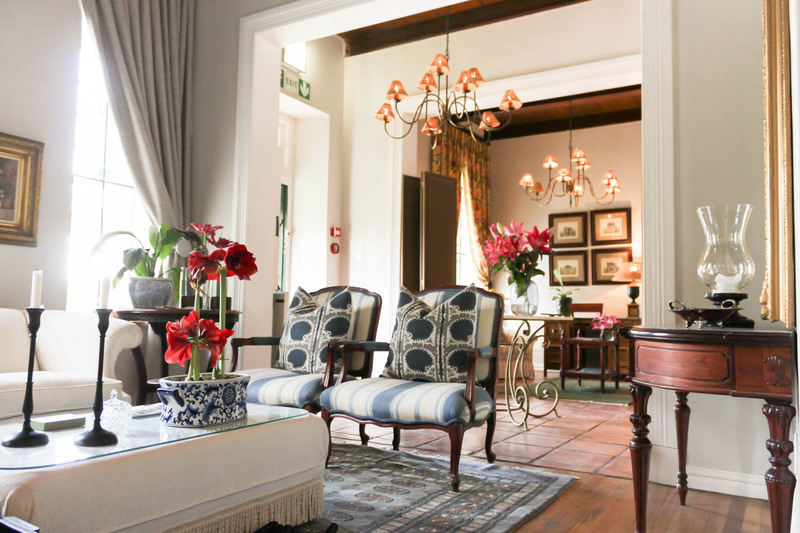 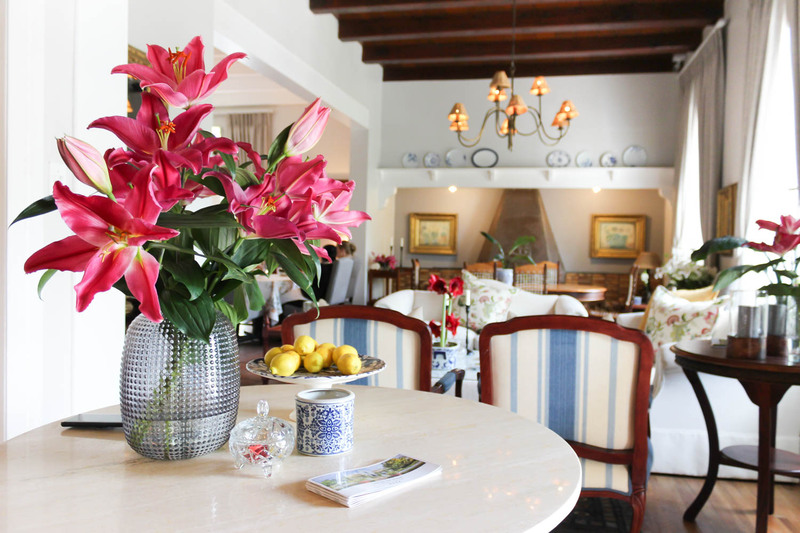 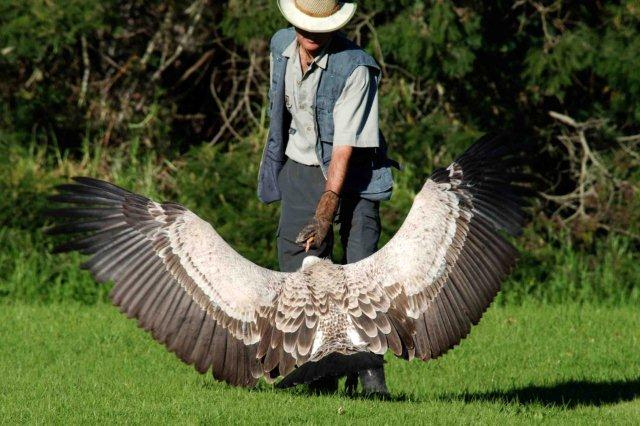 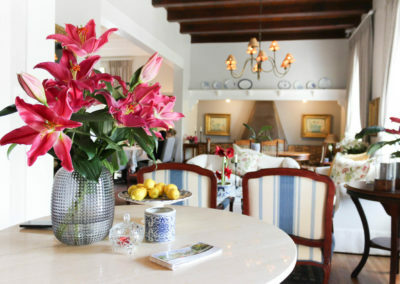 The Manor is a mere 30 minutes’ drive from Cape Town International Airport, close to golf courses, excellent restaurants and numerous wineries.